Masterfit Associate Bootfitter Gary Kitagawa comes to us after a “first life” career as tax audit specialist for our great state of California. 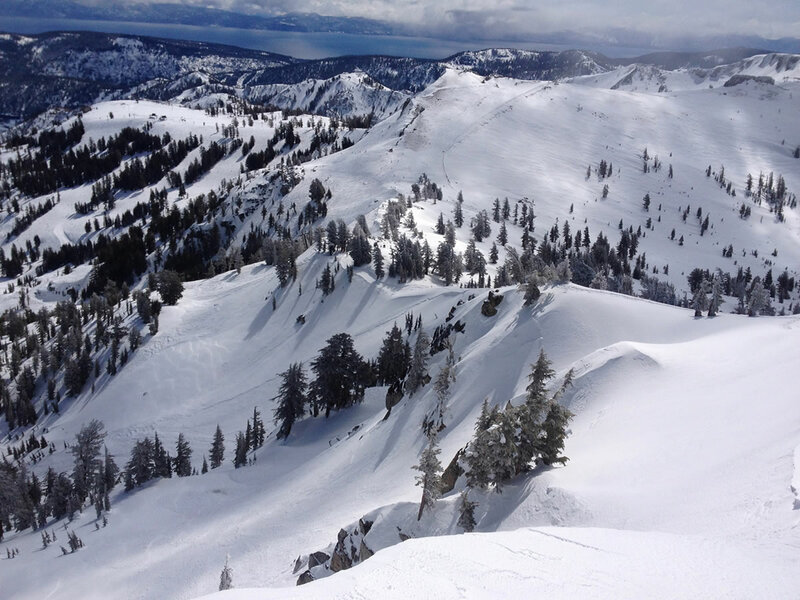 Gary is a Heavenly Valley property owner and spends most of his ski days on the South Shore. An avid fisherman, Gary journeys to Alaska annually and you won’t find him complaining about 5 am and cold when it’s time to go skiing. He does it year round to fish the bay as well! A Masterfit University Associates Plus bootfitting graduate, Gary will take part in all aspects of the store. Skiing style: Like he never even touches snow; Gary glides over all terrain, making it look smooth and effortless.